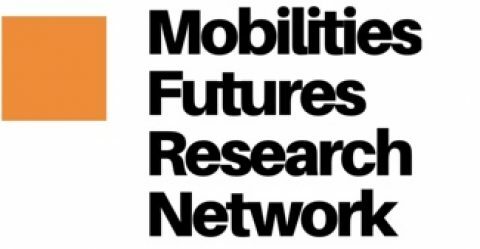 Welcome to the Mobilities Futures Research Network (MFRN). Based in the North East of England UK (@Northumbria University), this global network is a place to exchange ideas, connect, create and share interdisciplinary research in the field of mobilities. In the molten climate of relations between science and society, technology and democracy, this open exchange invites further development of rich embodied methodologies, critical discourses and applications to understand how humans experience the frictions and flows of everyday life. Our current focus is the development of forms, theories and practices of future mobilities, exploring ‘sensuous ways of knowing’ through multi-modal and ‘arts-based’ social research. Sub-Themes include: Vertical Mobile Methods: The Ethnographies of suborbital skies and subterranean life /// The ‘Sonic Manifesto’ in Tourism //// Thermalscapes and Time Perception in Travel /// Visceral and Aesthetic methodologies and their relationship to Applied Mobilities theories and practices.